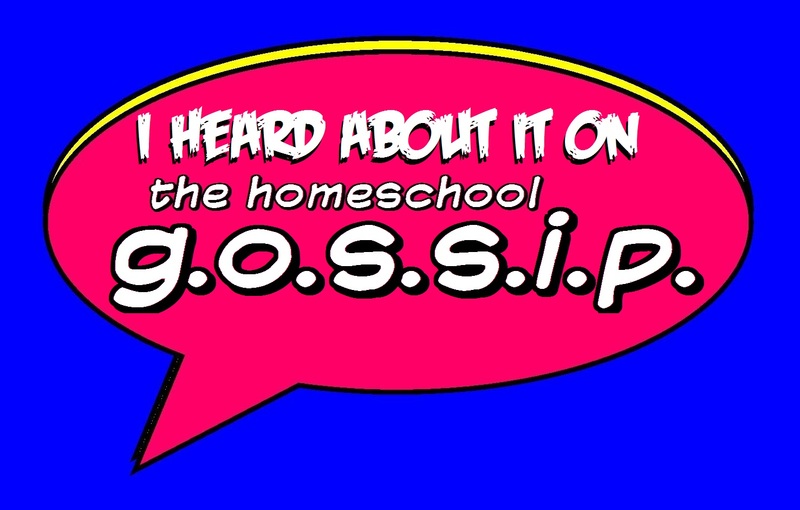 The Homeschool Gossip: A New Group: THSG Homeschooling Special Needs Students Support! 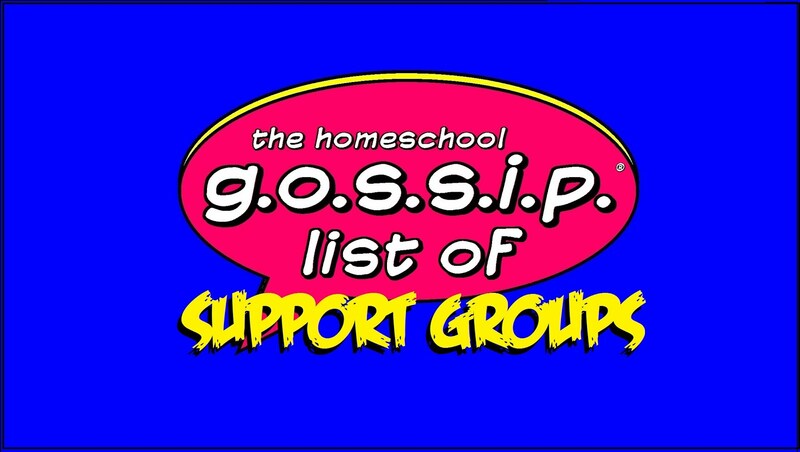 A New Group: THSG Homeschooling Special Needs Students Support! 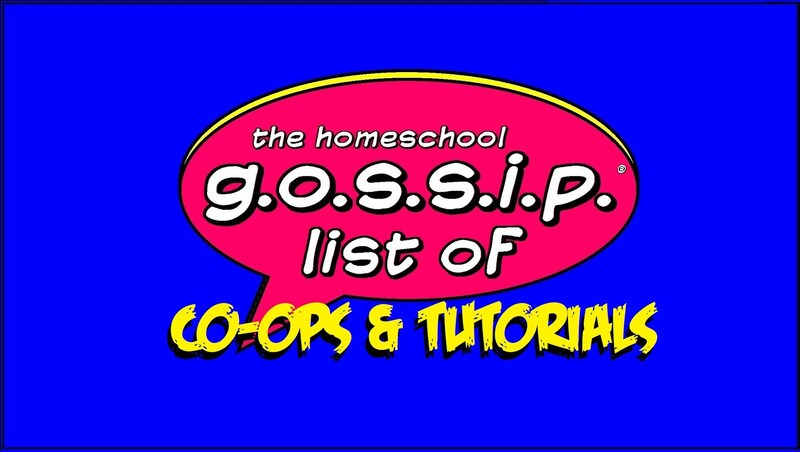 This group was created for homeschool families homeschooling students with special needs to get connected, share resources, arrange meet ups and support one another. All members are encouraged and welcome to organize and plan events, post resources and start discussions. We are all here for the love and education of our children, together we can build a village! 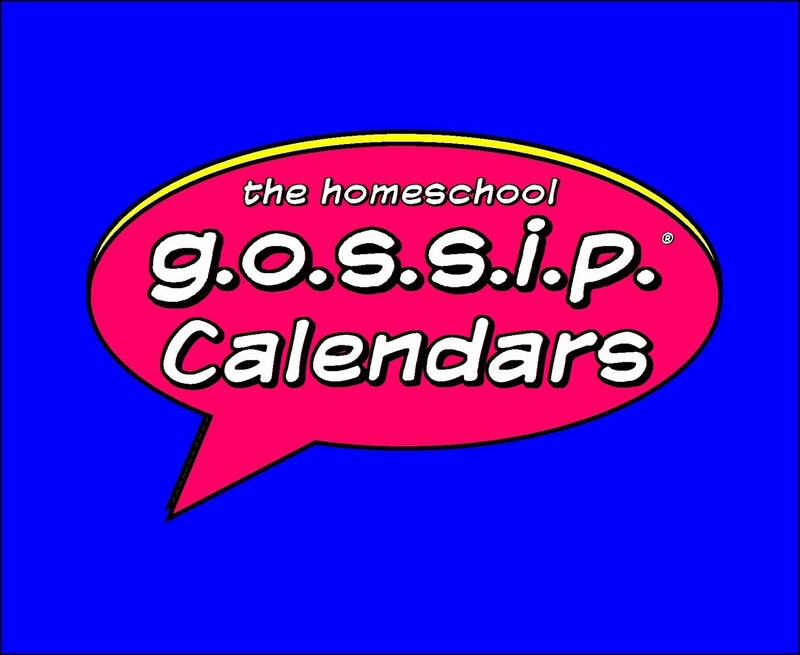 Anyone out there homeschooling a boy with ADHD and autism? If so, I'd love to hear from you. Thank you SO much.